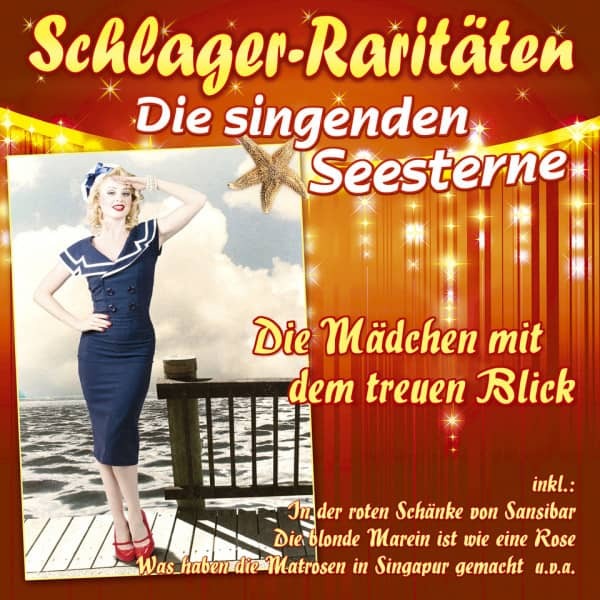 Die singenden Seesterne (The singing starfish) was a vocal formation founded by Herbert Imlau, the former member of the Spree-Revellers and the Meistersextet, which consisted of members of the Comedian Quartet and the Sunshine Quartet. Under the pseudonym "The Singing Starfish" the 1954-56 formation recorded 7 singles in changing line-ups. 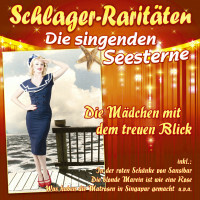 They also accompanied Willy Hagara on his hit "Sie heißt Susanne-sanne-sanne-sanne". After 1956 the group worked under different names until the end of the 1950s. Her most successful titles were "Die blonde Marein" (1954, rank 18), "Was haben die Matrosen in Singapur gemacht" (1955, rank 4), "Im Gasthaus zur Lantern" (1955, rank 8) and "Silberne Möwe" (1955, rank 29). The members included Herbert Imlau, Karl-Heinz Nowak, Fred Ritter, Wolf-Werner Schliebitz. They were accompanied by Adalbert Luczkowski and his orchestra. 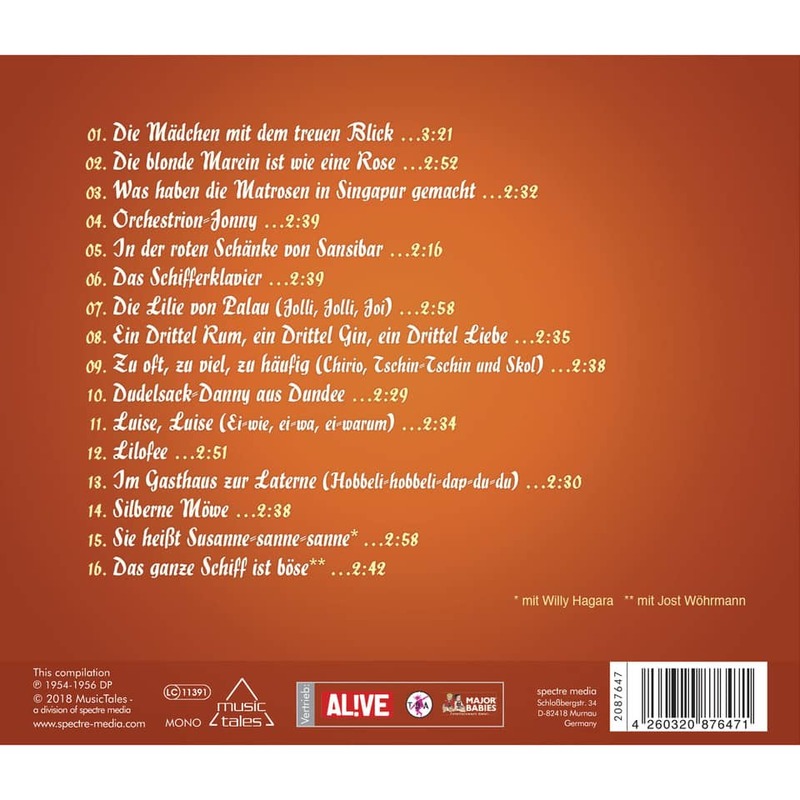 Customer evaluation for "Die Mädchen mit dem treuen Blick (CD)"